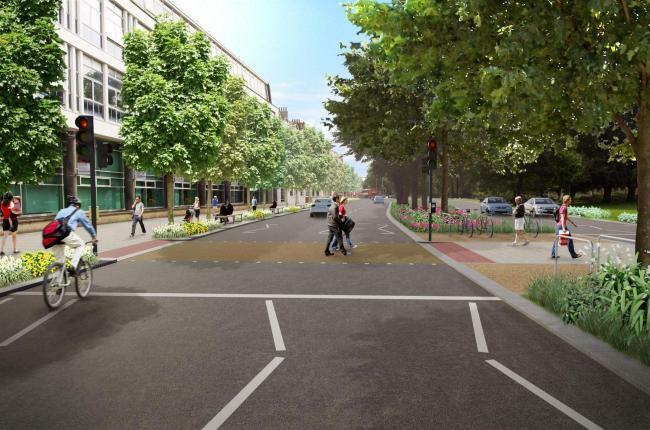 A controversial multi-million pound road scheme for the city centre is being brought back to life amid fears it will still cause traffic chaos. The £18 million Valley Gardens scheme brought forward by the city council’s Green administration was put on hold when Labour came into power in May last year. Now Labour has brought the proposals back having tweaked the original designs, but sources say the scheme will not improve traffic flow and could actually make it worse. The plans to improve green spaces and cycle routes between the Brighton Palace Pier and St Peter’s Place would replace the one-way system with two two-way roads, one for public transport and the other for private vehicles. There are also fears that in working out traffic volumes for the new scheme, the council has only looked at traffic flow between Monday to Friday. The source added: “When it’s the height of the tourism season, you get traffic queued from the pier all the way back to Pyecombe and it’s going to get worse if you’re cutting four lanes of traffic down to two. Transport consultant in the city Mark Strong said some elements of the design still needed to be “ironed out”. 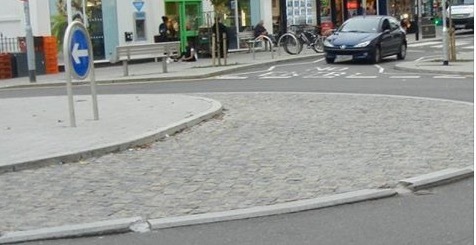 Becky Reynolds, chairwoman of Bricycles, said the cycling pressure group was in favour of the scheme. Sources said the plans had changed little from the March 2015 designs, with the private-vehicle road on the east of the parks widening to two lanes at junctions to ease traffic flow. 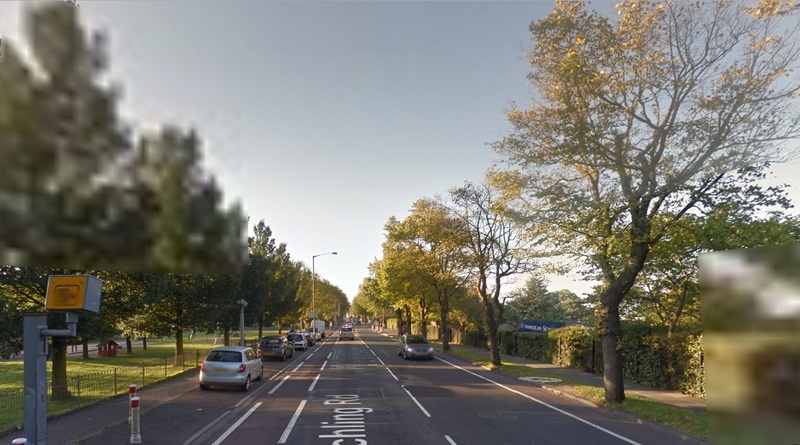 But for a key stretch from North Road to Richmond Parade cars will still queue along a single lane of traffic each way – because the road could not be widened due to a desire to preserve the city’s beloved elm trees. Interest groups, including transport companies, are currently being consulted on the updated plans, which will be revealed in a report to the city’s transport committee on November 29. Work is not expected to begin until spring 2017 at the earliest. Labour was forced to go ahead with the scheme because the Green administration had already secured £14 million funding for it. ROADWORKS expected to last several months will start on a busy city centre shopping street next year. A series of sections of North Street in Brighton are to be dug up and resurfaced after work carried out nine years ago unexpectedly deteriorated. Brighton and Hove City Council is working with Southern Water to co-ordinate the programme of repair works to the road which is a key artery, especially for buses and taxis. The roadworks are not expected to start until the new year but will take “a matter of months rather than weeks” according to an informed source. The stretch of road was originally excavated in 2007 when Southern Water replaced around 400 metres of ageing Victorian water mains. However, the passage of thousands of vehicles every day over the resurfaced road has eroded the surface which has, say the council “not proved to be as durable as was anticipated”. Councillor Gill Mitchell, committee chairwoman for the environment, transport and sustainability committee, said: “We’re resolute that disruption will be kept to a minimum and that the necessary work is carried out as quickly and effectively as possible. “A final approach and timetable is currently being discussed. “We will share the detail of our plans with local businesses and other stakeholders for their feedback. A spokesman for Brighton and Hove city council stressed that the work would be carefully timetabled to fit with other developments and schemes including the significant changes to Valley Gardens. This entry was posted in Communications, Public Transport, Traffic and tagged Brighton and Hove City Council, Traffic on 20/10/2016 by srraadmin. The council is working to set up a bike sharing service for the city to launch in May 2017. We hope to have 430 bikes and 50 docking stations across the city, open 24 hours a day, all year round. The aim is to provide an easy, healthy way to get around the city for residents, visitors and commuters. View a map of the proposed area of the scheme. We would like to hear from the people who live, work and visit Brighton & Hove about what would help make you want to use the service and what would make sure the service feel part of the city. We are looking for a company to operate the Bikeshare scheme and will be appointing one in the autumn. 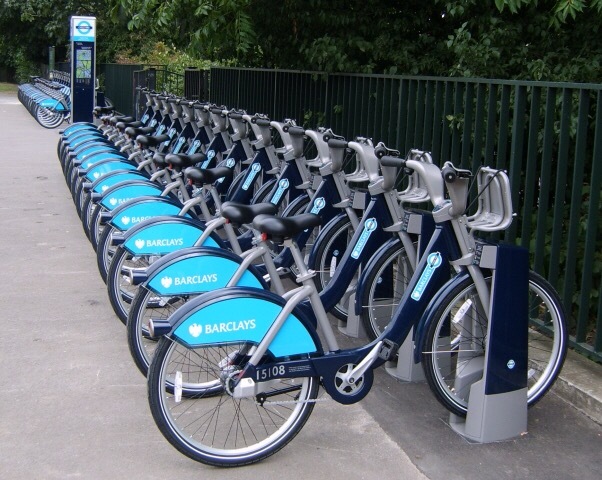 The council is looking for an operator that can provide a range of options for hiring a bike to help residents, workers, rail commuters and visitors to Brighton & Hove to make use of a simple, attractive bike sharing system. Bike hub locations will be finalised when the operator is in place and they will be in high-density areas where people would find them most convenient. They will be on commuter routes and near other transport hubs like stations, and have a consistent coverage across the scheme area. There will be formal consultation on locations that require changes to Traffic Regulation Orders (TRO) and any public representations will be brought to the Environment, Transport and Sustainability Committee. 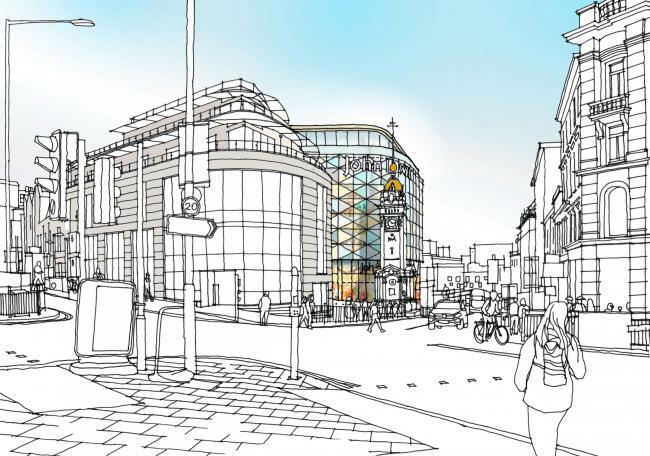 The total capital cost of the scheme is £1.45 million. An award of £1.16 million has been granted by the Coast to Capital (C2C) Local Enterprise Partnership (LEP) with match funding of £290,000 from Brighton & Hove City Council. If you’d like to get in touch about the bike sharing scheme, please contact BHBikeShare@brighton-hove.gov.uk. This entry was posted in Communications, Traffic and tagged Brighton and Hove City Council, Cycling, Traffic on 15/08/2016 by srraadmin. 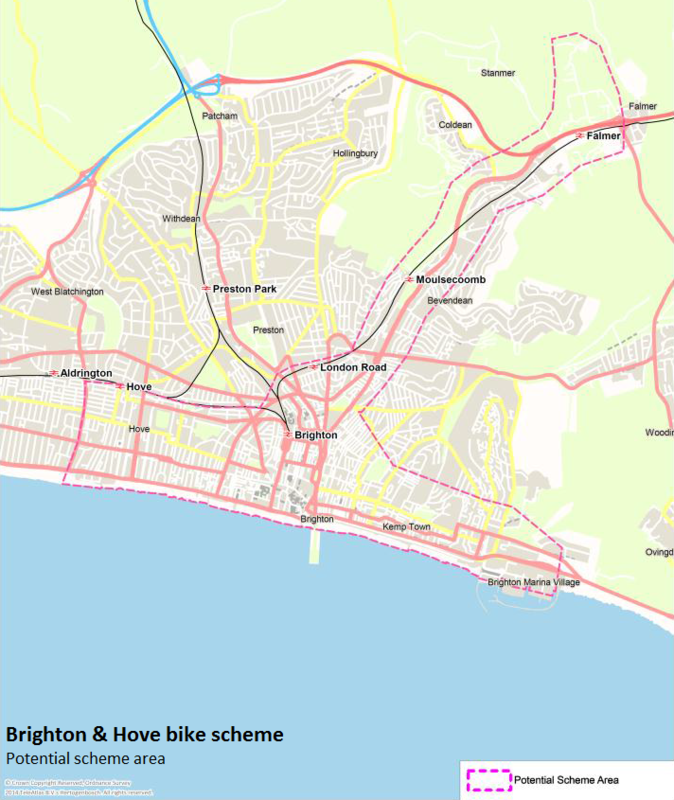 A bike hire scheme for Brighton and Hove is now set to go following full funding approval from the Coast to Capital (C2C) Local Transport Body yesterday (Thursday, 26 November). The news comes two days after the council’s Environment, Transport and Sustainability Committee voted to support the scheme on Tuesday. C2C funding is for £1.16 million from the Local Growth Fund. 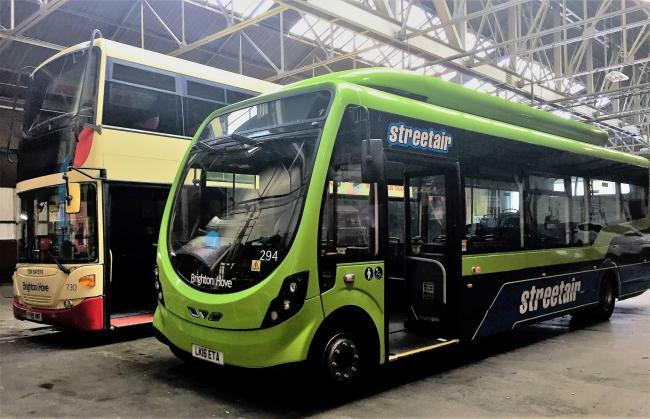 The council’s Local Transport Plan and other funding streams, such as developer contributions, will fund the remaining £290,000 for the total £1.45 million infrastructure and start-up costs. This entry was posted in Environment, Public Transport, Traffic and tagged Brighton & Hove News, Brighton and Hove City Council, Cycling, Traffic on 27/11/2015 by srraadmin.